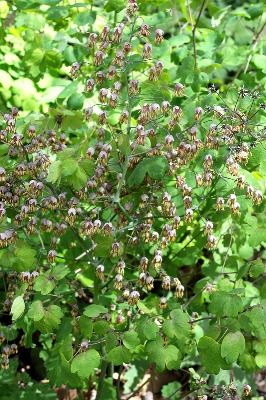 Typically in rich deciduous forests, often on slopes; also in oak-hickory forests and thickets along rivers. The glabrous leaflets are thin in texture, with flat (not revolute) margins; the achenes are shorter, less prominently beaked, and more symmetrical than in our other species. MICHIGAN FLORA ONLINE. A. A. Reznicek, E. G. Voss, & B. S. Walters. February 2011. University of Michigan. Web. 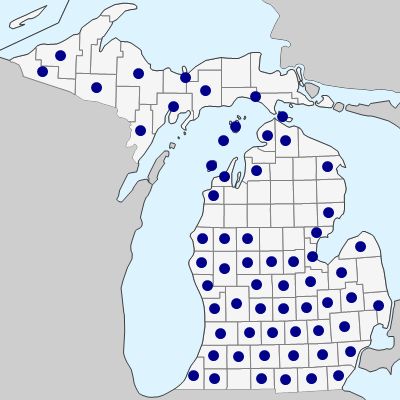 April 21, 2019. https://michiganflora.net/species.aspx?id=2402.